IF KITCHENS AND BATHS SELL HOMES, YOU NEED TO SEE THIS ONE! 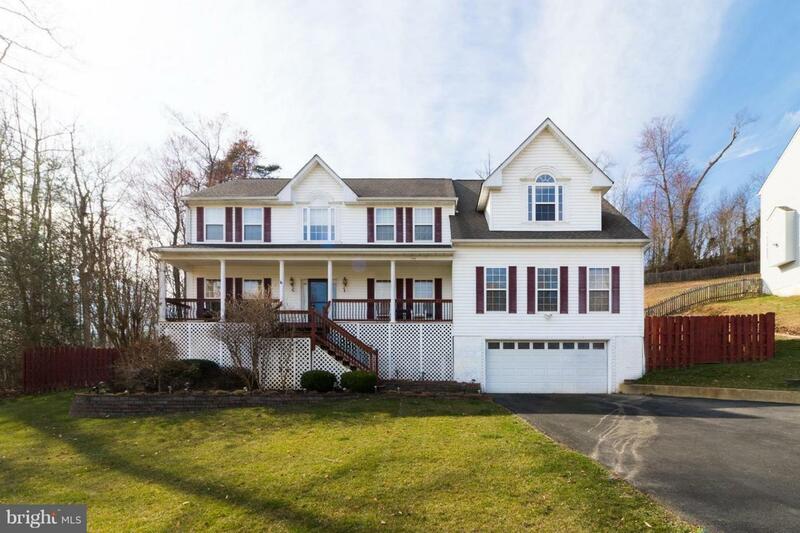 BEAUTIFUL LARGE COLONIAL WITH REMODELED BATHS AND KITCHEN! IN GROUND POOL! HARDWOOD FLOORS, QUARTZ COUNTER TOPS, 3 FINISHED LEVELS, CUSTOM TILE WORK, LARGE BEDROOMS, HUGE FAMILY ROOM WITH FIREPLACE, LOWER LEVEL REC ROOM, MASTER BEDROOM WITH SITTING AREA, WALK IN CLOSETS, NEW CARPET, FRESH PAINT, MAIN LEVEL OFFICE WITH BUILT-INS! & MORE! !